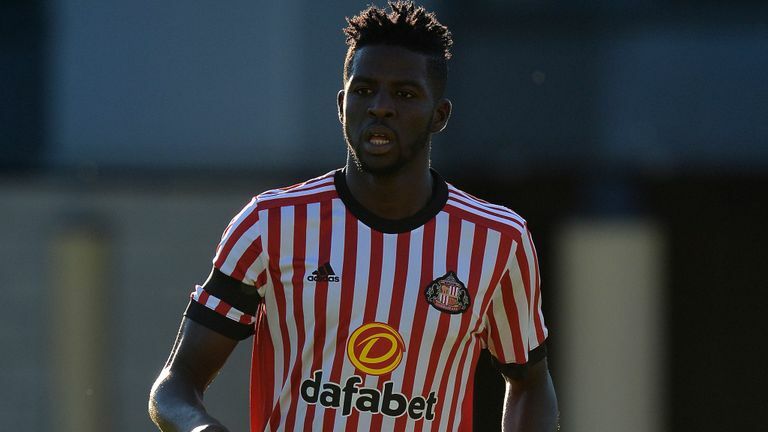 When the centre-back did eventually return – after a prolonged period of absence – he “comprehensively failed” a fitness test, resulting in Sunderland terminating his contract. Sunderland last month reached a similar agreement with midfielder Didier Ndong to end his stay on Wearside “on amicable terms”. Next articleA transfer window for managers?